I am a fan of Splash especially their accessories they provide trendy pieces at high street prices. Read on for a press release about their Spring Summer ’14 collection which was showcased in the their Dubai fashion show. 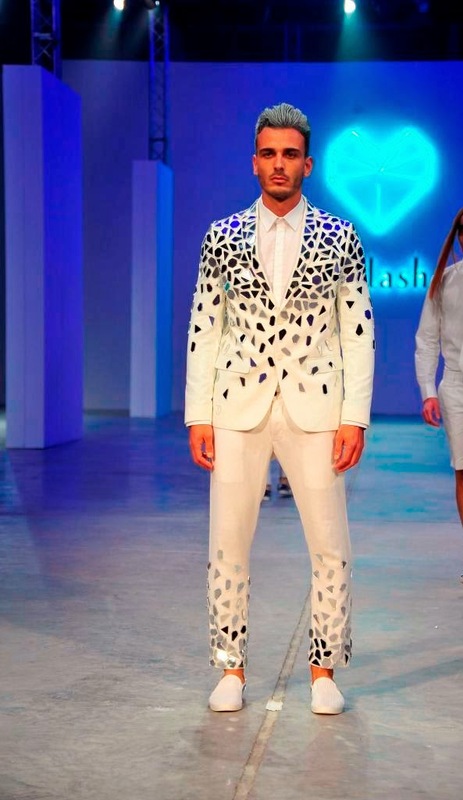 Celebrating the concept of art is fashion, the Splash Spring Summer’14 fashion show explored varied possibilities of art applied to garments, where each was seen as a blank canvas for free artistic expression. Titled ‘Art of Fashion’, the show featured this season’s newest works of art which will be seen hanging in all Splash stores across the Region. Held at Dubai Studio City, the show enthralled a 3000 strong audience of style-conscious aficionados from across the Region. With the SS’14 blockbuster trends already at the top of every fashionistas shopping list, the Splash runway married themes beautifully with each other to offer high-voltage fashion. 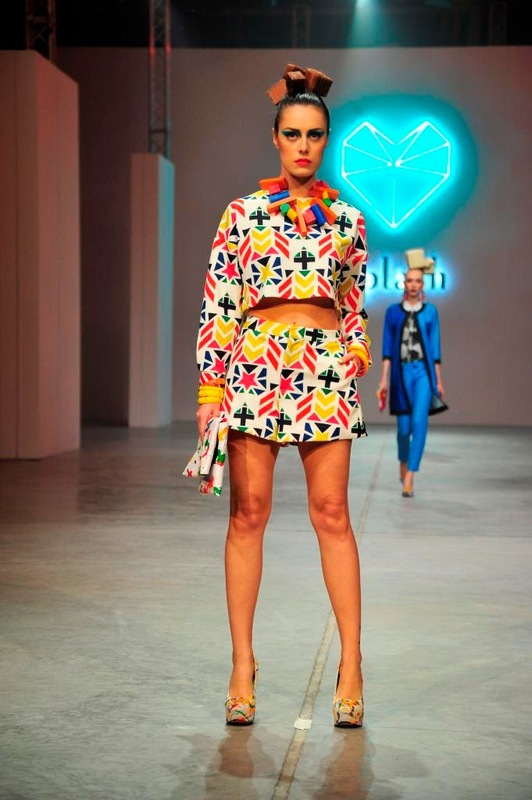 The show started with Popism, a trend that exhibits the surge of pop inspired fashion and is influenced heavily by the likes of Andy Warhol and Roy Litchenstien. Application of artwork to garments with a strong primary colour palette and bold geometric patterns this was one of the boldest collection so the runway. Next in line was Sketch Art where freedom of expression is key with sketching, paint splatter and scribble inspired prints forming the core. Just as art combines opposite textures on a canvas, the Splash collection included combinations like sheer with solid, shiny with matt and embellishments with strong clean modern lines, bringing a whole new dimension to clothing. Dominating the runway were trends like cubism and constructivism which are key for the season in terms of shape influences and introducing a clean minimalist fashion future. The season promises to be print dominated with the most conversational prints and bold designs where photo-real surrealist collages are fashioned and applied to formal jackets, casual tees and sweaters. The mixture of abstract art and visually impactful brush strokes are applied to garments as if painted by hand offering a line-up of head turning pieces. Last but not the least is Tribalism, a popular theme that is reborn in a whole new form. Bold and bright ikat tribal designs with flashes of neon with a big emphasis on body conscious silhouettes are must haves. If you want to watch the show tune in to www.Youtube.com/SplashFashion.